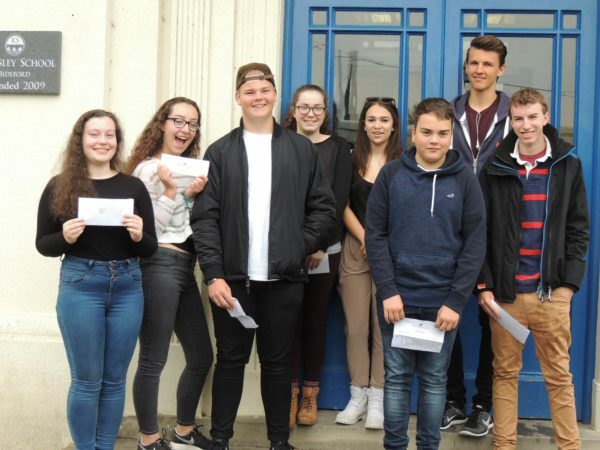 In the last year of the current format of GSCEs for maths and English, Kingsley School pupils are celebrating a great set of GCSE results, with 100% pass rate. Students nervously arrived at Kingsley School this morning to be given their exam results. The nervousness quickly turned into squeals of delight as pupils opened their results, collectively celebrating another outstanding set of exam results.